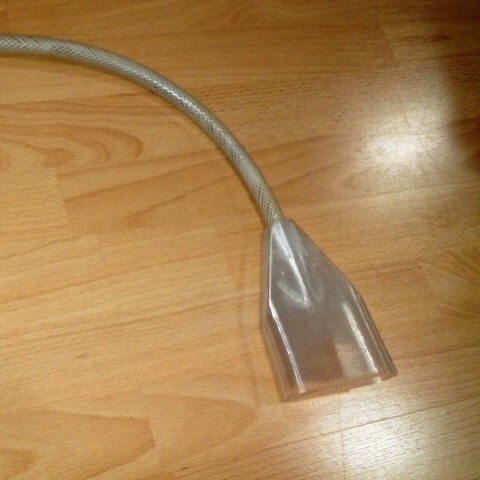 Funnel for sucking water out of aquarium. Fits a garden hose, outer diameter 15mm (tight fit - had to warm the hose up a bit). 0.8mm nozzle, 0.5mm layer height. Single extrusion wall for the bottom part. Fits a 15mm garden hose, length to your choosing.